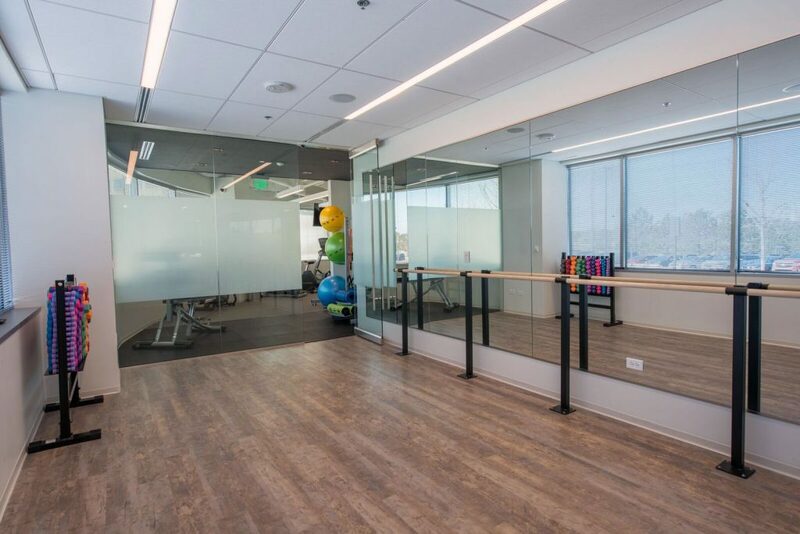 In an effort to update an office building in its portfolio, a repeat client hired VERTEX Tenant Improvement to add popular building amenities and update common areas in the occupied building. 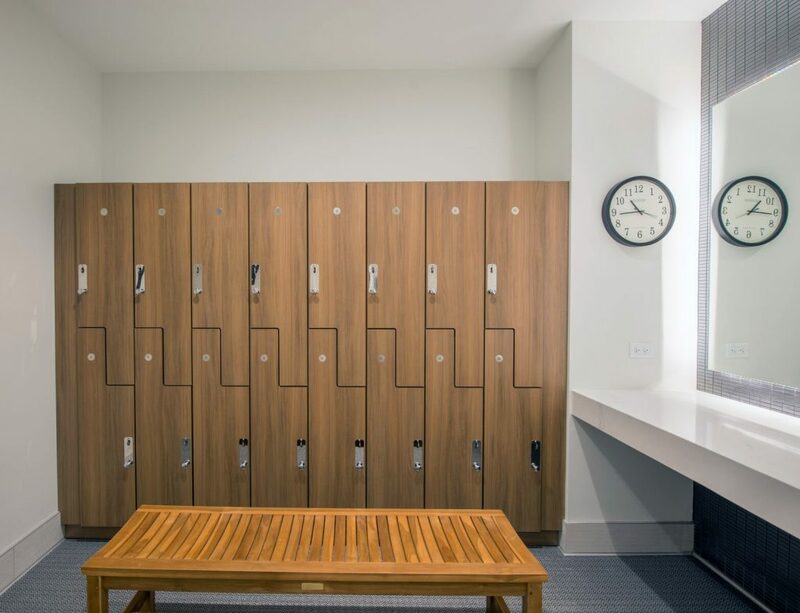 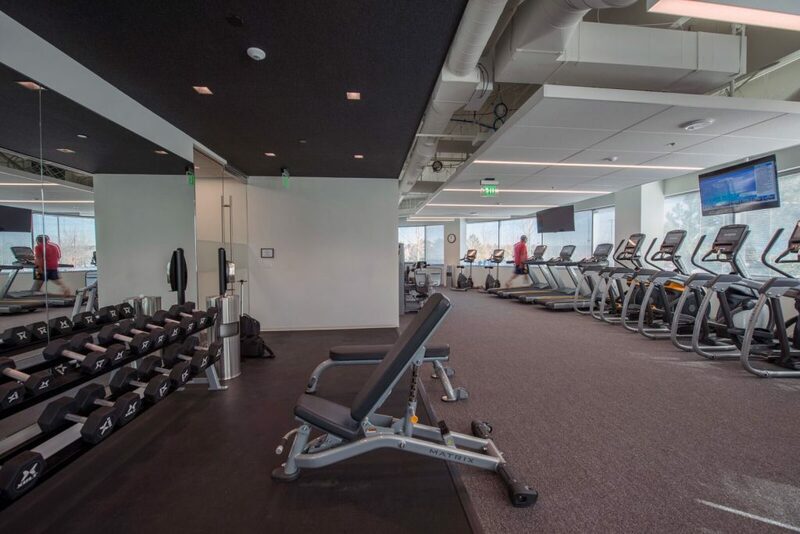 Upgrades included the addition of a 1,600 SF fitness center, complete with yoga studio, locker rooms, and a full suite of exercise equipment, as well as common area restrooms, and conference rooms. 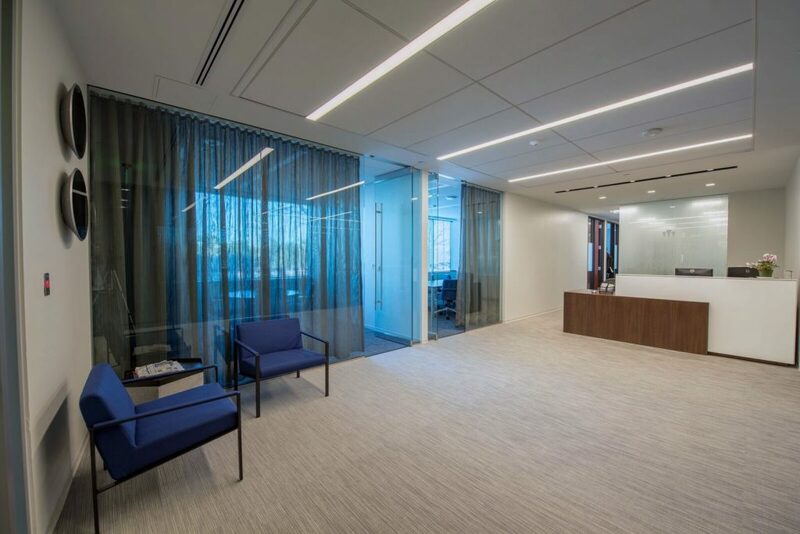 VERTEX also renovated the Property Management office showcasing building finish options. 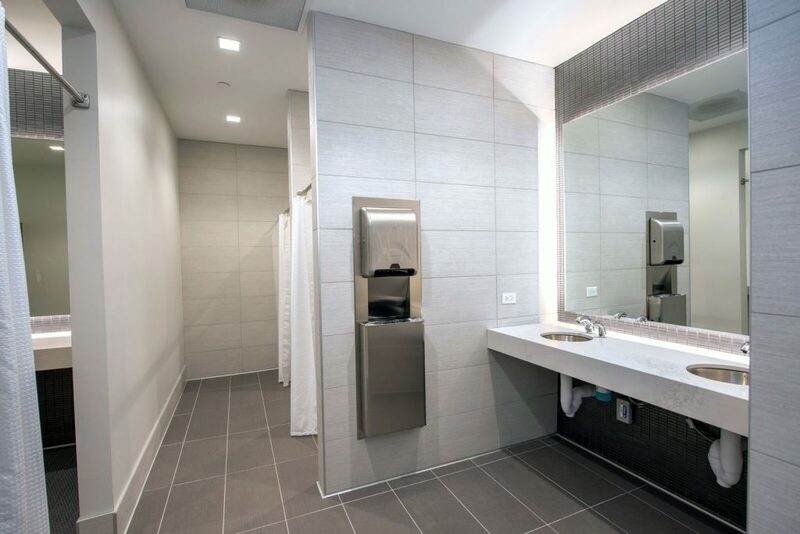 This project was finished on time and within budget.